Not very often am I truthfully 100% honest on here about what my life is like, I often open up more on twitter as I know I will receive support from others but for some reason on my blog I tend to try and put a positive spin on most things. As part of blogtober I've made it my goal to talk about disability and health more and to focus more on lifestyle and more personal posts. I've wanted to do a post like this for a while as I know so many people will be able to relate, I'm not sure what has stopped me really but I know that the more people that understand the truth about chronic illness and pain then the more kind they will be about it, I hope so anyway. So many people seem to think that because I've been living with my condition all my life and particularly because I've had severe chronic pain for a while now that it must get easier to deal with. Every time I get a new diagnosis I can see people look at me as though they want to say 'it isn't a big deal anymore, that's just your life' as if I should just expect bad things to keep on happening. The truth is none of it ever gets easier, waking up every morning with severe pain throughout your body never gets easier and I don't think it ever will. Sitting in a doctor's room being told you have another problem that needs surgery, that never gets easier. People seem to think that because I've had a few major surgeries any further ones must be a breeze, in fact I would say that it gets harder every time. The reality is that I wake up everyday to face the same battle, not knowing what pain and problems the day might bring and that will never get easier. Most people love spending a day to themselves in bed, watching TV and doing nothing but when that becomes your normal you wish for nothing more than to be able to do what everyone else does. The comments about my life being 'fun' were mainly prominent whilst I was still in school, people envied me having days off but they had no idea what I was going through at home. I've been through weeks at a time where I've struggled to even leave my bed, crying in pain whilst you walk to the bathroom is no fun at all. People just seem to have this idea in their heads that people with chronic illness and pain just sit at home all day having fun and watching TV. The reality of it though is that I would give anything to go back to education and get a job, it is no fun at all. 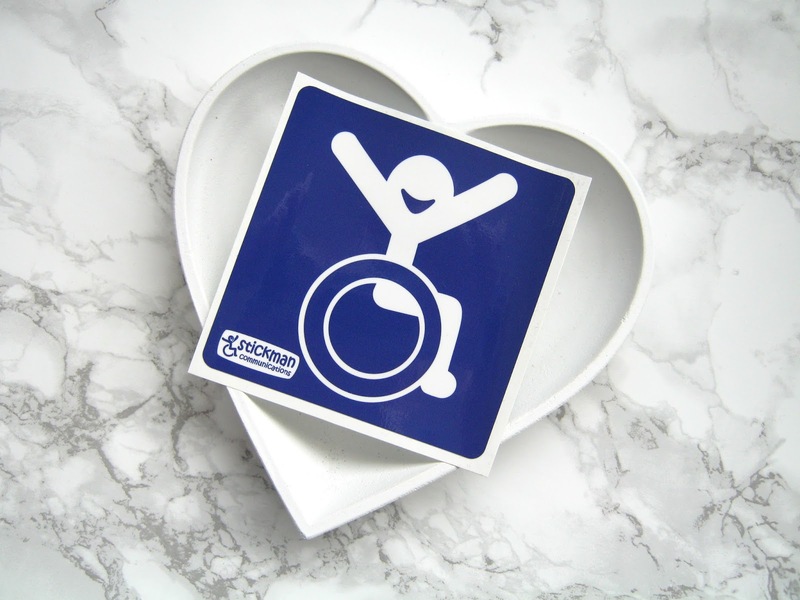 I recently had my final GP appointment before I move and register with a new one, my GP is used to seeing me either in my manual wheelchair or my powerchair but on the day of my appointment it was one of my better days. I was also able to get a lift from my Dad so that ruled out using my powerchair and my Dad also struggles to push my wheelchair so since I was having a good day I decided to use my crutches. I knew I would only be walking 10m from the car to the waiting room where I could sit down and then another 10m to the doctor's room, I could manage that despite it still being painful. My doctor took this as me getting better though and she wanted to discuss me stopping using my wheelchairs. I did explain that without my wheelchairs I would be housebound but one good day seem to make her think that I had somehow gotten better dramatically within the space of 2 weeks. I would love more than anything to be able to walk outside my home like most other people but I am no where near that point so it's frustrating when some doctors don't understand that. I went to the pharmacy after, where I am well known, and they also just assumed that I was getting better. 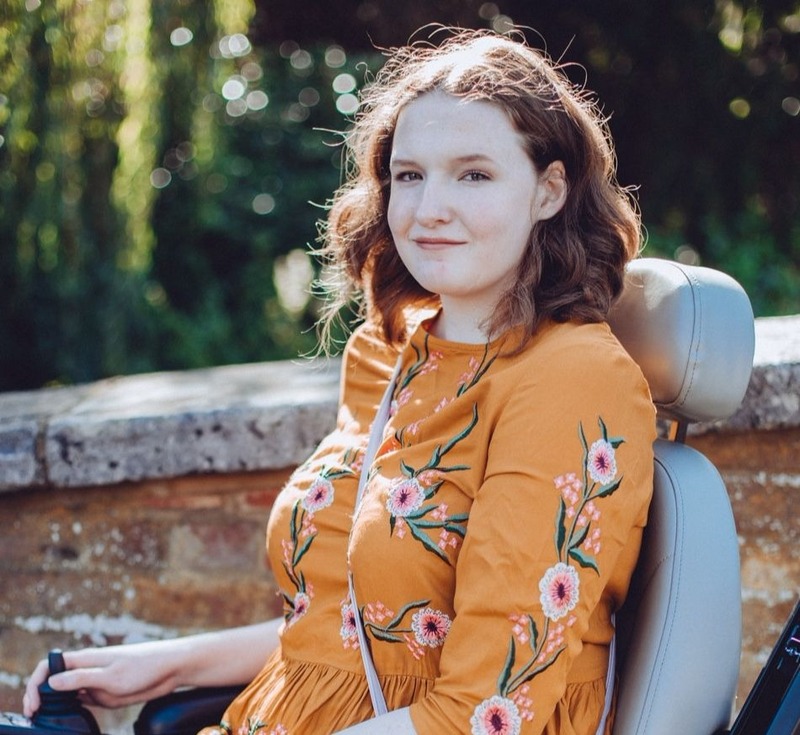 I know people are trying to be positive but it is frustrating when people tell you that you don't need your wheelchair when it is the only way you can leave the house 95% of the time. I really need to get out of the habit of telling people I am fine when I'm really not. Chronic illness and pain is such an incredibly difficult thing to deal with, I've had all my life to adjust and yet I still have some really dark days. I don't know anyone with chronic conditions who doesn't suffer with mental health problems in some way, shape or form. For me it has been this year that I have found particularly difficult to cope with, finding out I will need major heart surgery in my early twenties and then discovering that the severe chronic pain in my back is coming from a problem that most likely can't be operated on. None of it is easy to cope with and I think sometimes we are all very guilty of putting on a smile. My pain and other symptoms don't just have a physical effect on me, they affect me emotionally and mentally too. I really hope at least someone has been able to relate to this and if you don't suffer from a long term health problem or a chronic condition yourself, I hope I've helped you understand it better.